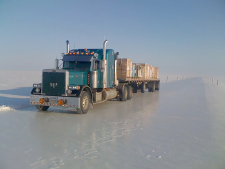 LE offers fuel supplements for light- and heavy-duty trucking, as well as passenger cars. 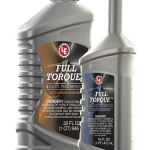 Regardless of the severity of conditions experienced by your vehicle or fleet operation, LE’s multi-functional fuel additives are designed to enhance engine performance and efficiency. As petrol costs continue to climb, drivers are looking for value for money by improving the efficiency of their engines. 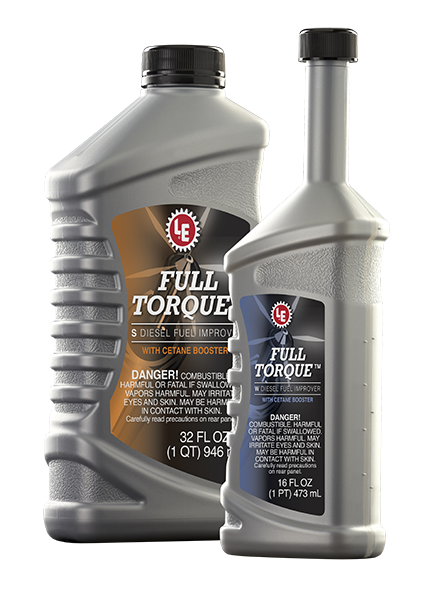 LE’s L-X® Heavy Duty Chemical Supplement is a simple solution for improving fuel economy and engine performance. 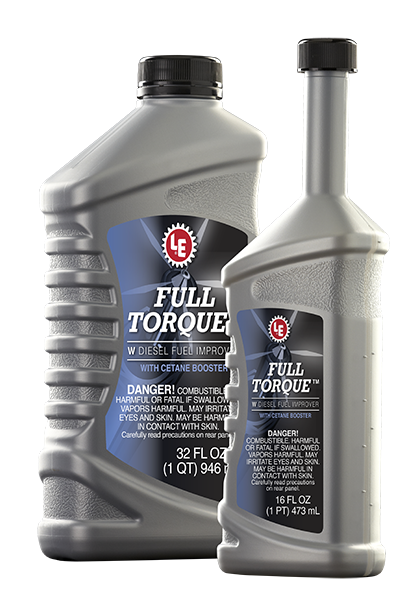 Originally formulated for heavy-duty industrial fleet applications, it is also ideal for use in petrol engines of personal vehicles. 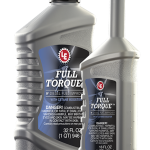 LE’s chemical fuel supplement can maximize engine performance and reduce fuel costs for many types of petrol engines including farm vehicles, trucks, buses, construction equipment, and even garden equipment such as lawn mowers. provide year-round performance, with one specially formulated for optimum cold weather performance.